After directing sophisticated in-house trademark practices for global brands for over a decade, Ken can offer a wealth of front-line experience in dealing with the opportunities and challenges that your company may face in extending and protecting your brand. Trademark Creation: Devising and evaluating new trademarks, logos and slogans for optimal availability, strength and protection. Clearance: vetting new marks, logos, creative works, advertising and marketing collateral to ensure that you can use them with less risk of challenge by others, both in the US and overseas. Registration: Filing and prosecuting trademark, copyright and related applications to maximize your legal protections, and overcoming obstacles that government offices may raise to registration. 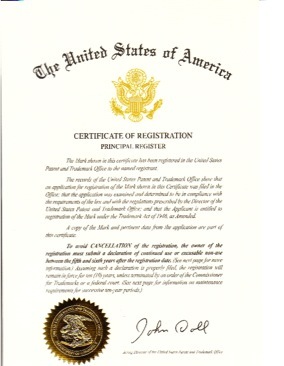 Disputes: Assessing, resolving, managing and/or (where necessary) fighting ownership, infringement and other disputes that may arise over intellectual property rights, both offensive (against others) and defensive (by others against you). Ken has handled a broad range of trademark, copyright, domain name, right of publicity, trade secret and even moral rights conflicts, and lectured legal conferences about how to achieve optimal results. Brand Crises: Managing unexpected, high-visibility issues that may grab media attention and threaten your company’s reputation. Ken has worked behind the scenes of potential brand crises to structure legal and communications strategies, deal with courts, government and media representatives, frame issues and contain potential damage. 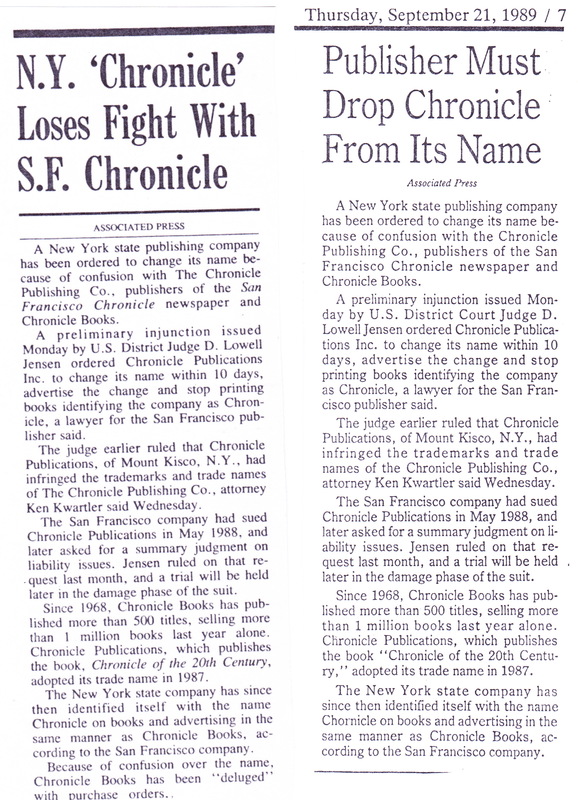 Ken has addressed legal conferences about best strategies in handling brand crises, particularly those arising from or threatening a company’s brand and marketing efforts. Acquisition: Preemptively acquiring, licensing or addressing others’ potentially conflicting rights in properties that you want to use. 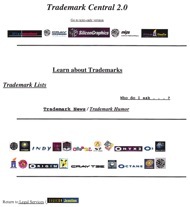 Trademark Use: Best practices for using your trademarks and properties in a manner that will enhance their legal strength and protection. Compliance: Ensuring that your company is following best practices in the IP area to protect your own valuable assets and respect the rights of others. Strategic Initiatives: Innovative marketing techniques are emerging rapidly out of new web technologies, from commerce in virtual worlds to customization programs for mass-market goods. Ken has worked with major clients to build intellectual property protection into the design of such initiatives to ensure that rights are strengthened as popularity grows. Licensing: Negotiating optimal transactions for new channels by which to market your brands, works and products. Trade secrets: Devising and enhancing programs to ensure that your proprietary information is thoroughly protected, and to safeguard against the risks of unsolicited submissions or disclosures from others. Domain Names: Devising effective domain name registration strategies to protect your identity globally, and resolving disputes over domain name rights. In-house education: Educating your key employees to ensure that they act to keep you on the strongest possible legal grounds in the intellectual property arena – and steer clear of others – in their daily practices. 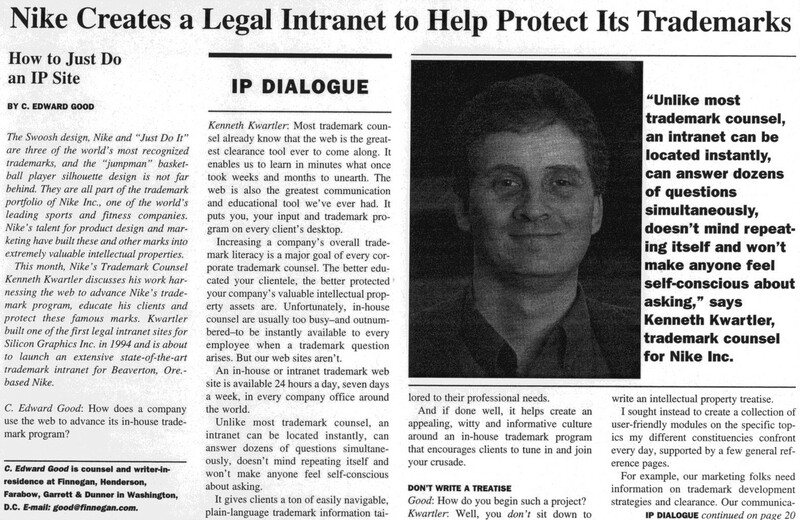 Intranet web sites:Building in-house web sites to serve as a permanent employee resource on IP and related issues. Please feel free to contact our practice if we can be of assistance to you in these area.